Thank you, Allison! Hugs to your mom and grandma also! I hope everyone out there had a happy mothers day. I know I did. 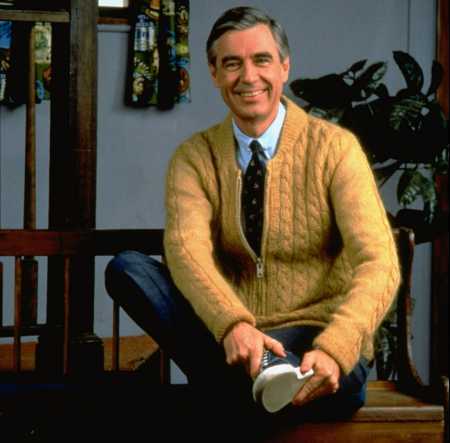 I love Mr. Rogers. 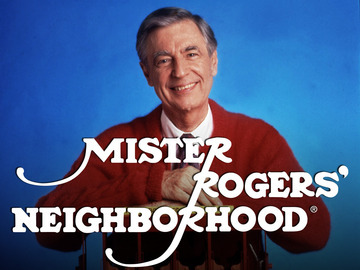 I remember watching many hours of Mr. Roger’s Neighborhood. I had not heard his mother’s quote. Thanks for posting it!